This entry was posted in A320, Captain, China Southern, Guangzhou, Melbourne, Transition on 2013/07/06 by webmaster. This entry was posted in B777, Captain, China Southern, Guangzhou, Melbourne, Transition on 2013/07/06 by webmaster. This entry was posted in B737, B737NG, B757, B767, Captain, China Southern, Guangzhou, Melbourne, Transition on 2013/07/06 by webmaster. 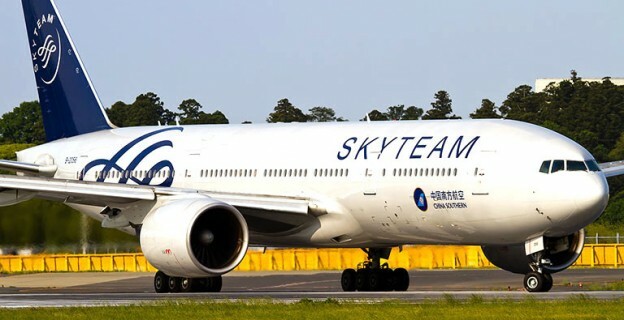 This entry was posted in B777, Captain, China Southern, Guangzhou, Melbourne on 2013/06/10 by webmaster. This entry was posted in A320, Captain, Kunming, Lucky Air on 2013/04/12 by webmaster. This entry was posted in B737NG, Captain, Kunming, Lucky Air on 2013/04/12 by webmaster. This entry was posted in A330, Beijing, Captain, Hainan Airlines on 2013/04/12 by webmaster. 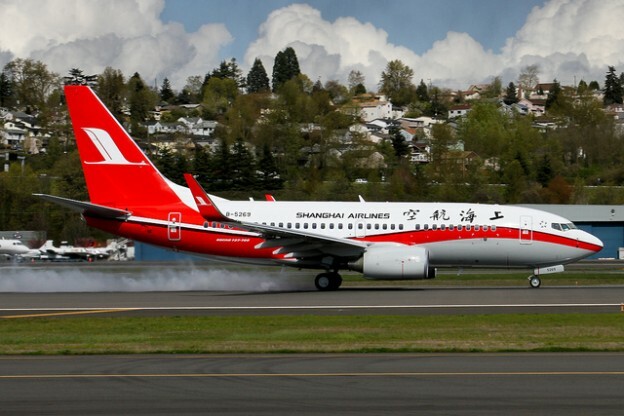 This entry was posted in B737NG, Captain, Shanghai, Shanghai Airlines on 2013/04/11 by webmaster. This entry was posted in B737, Captain, Donghai, Shenzhen on 2013/04/11 by webmaster. 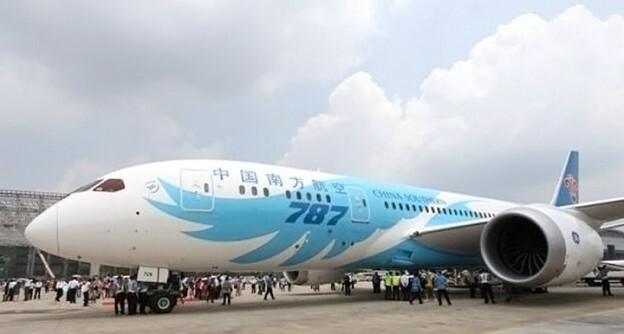 This entry was posted in A330, Captain, China Southern, Guangzhou, Melbourne on 2013/04/11 by webmaster. This entry was posted in B737NG, Captain, China Postal, Nanjing on 2013/04/11 by webmaster. This entry was posted in A340, Beijing, Captain, Hainan Airlines on 2012/01/11 by webmaster. This entry was posted in B767, Beijing, Hainan Airlines on 2012/01/11 by webmaster. This entry was posted in A320, Captain, Chengdu, Sichuan Airlines, Transition on 2012/01/11 by webmaster. This entry was posted in A320, Beijing, Capital Airlines, Captain, Guangzhou on 2012/01/11 by webmaster. This entry was posted in AllPoints Jet, Captain, Chengdu, Gulfstream on 2011/04/11 by webmaster.